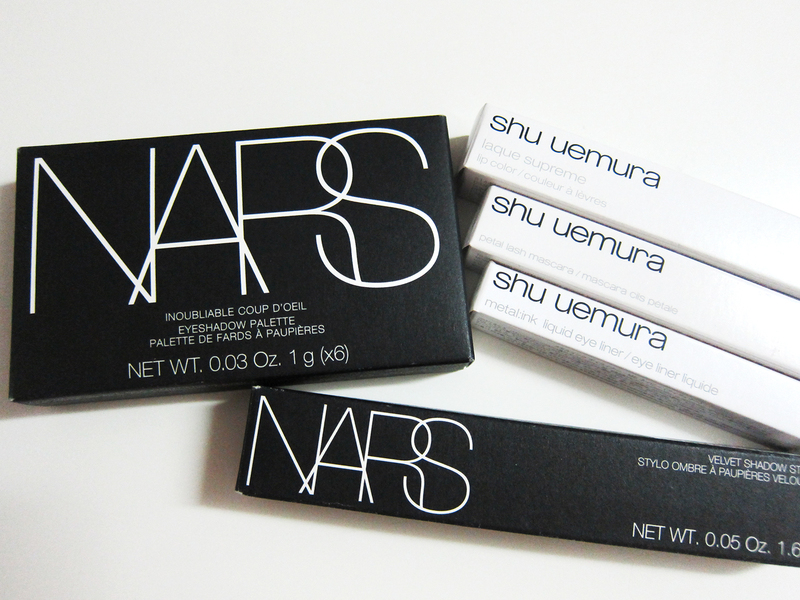 It’s the festive season soon and many brands are launching sets that are value for money! And the best place to shop has got to be Sephora! 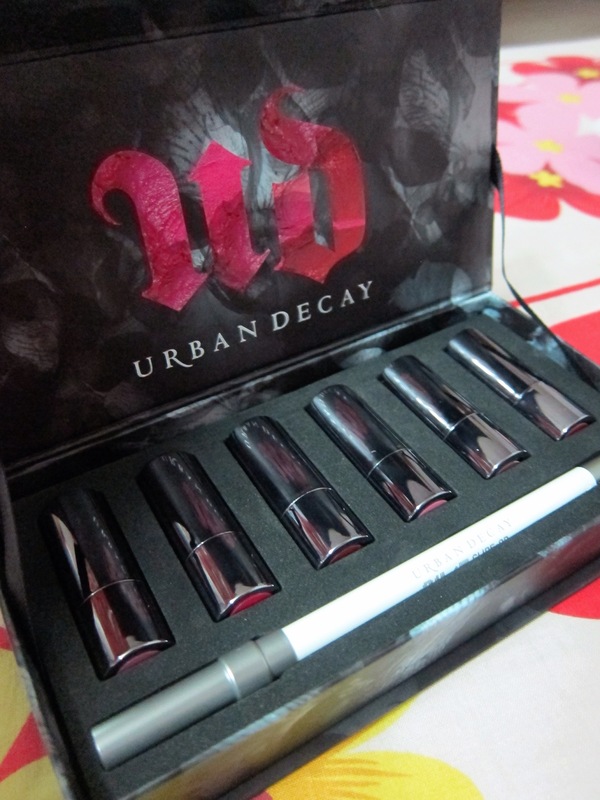 Urban decay is one of my favorite brands and they have an exciting line up for their holiday launches. 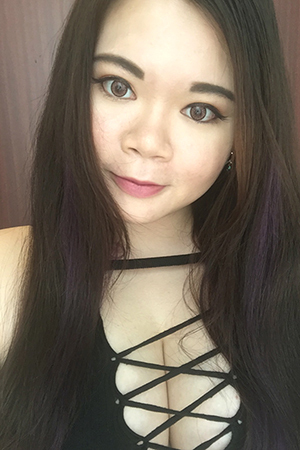 I got three items from Urban Decay! 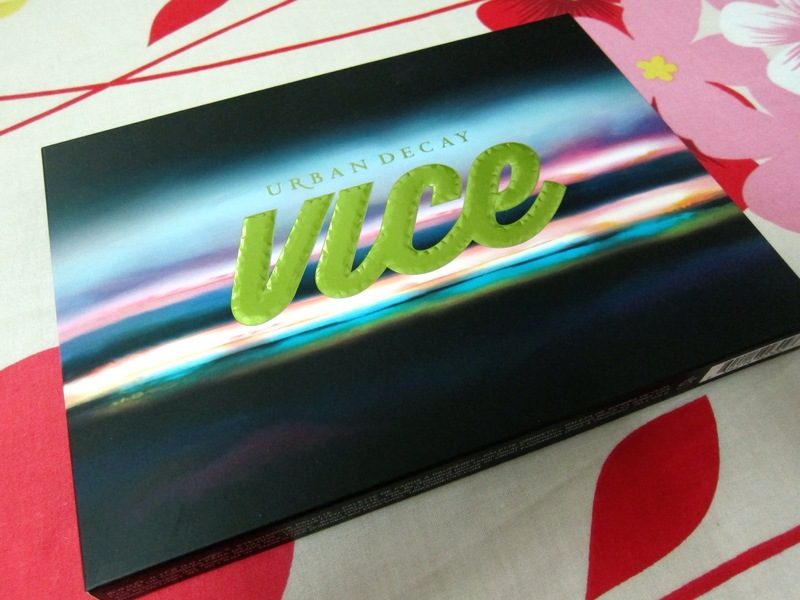 I have the first two Vice palettes, so it’s a just for me to get the Vice 3. 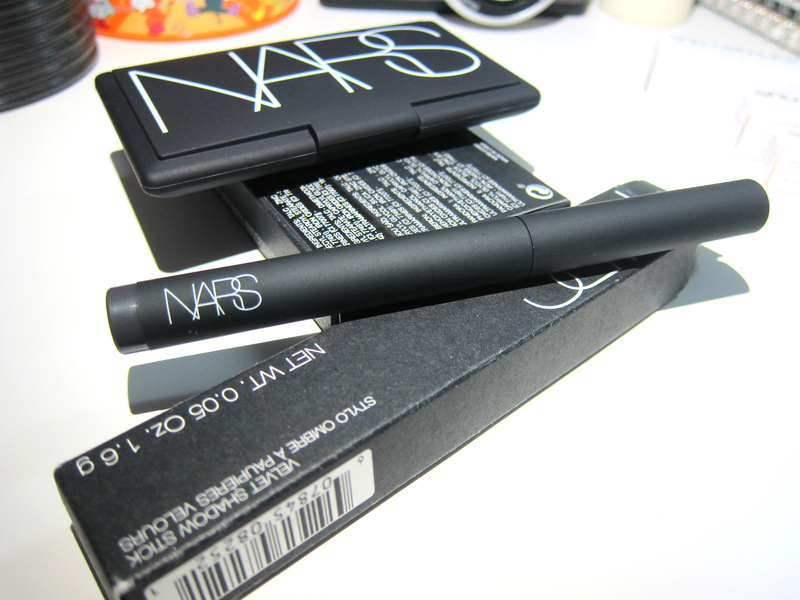 I’ve also picked up their eye pencil set and Full Frontal Lip Stash to try out the liners and lipsticks. 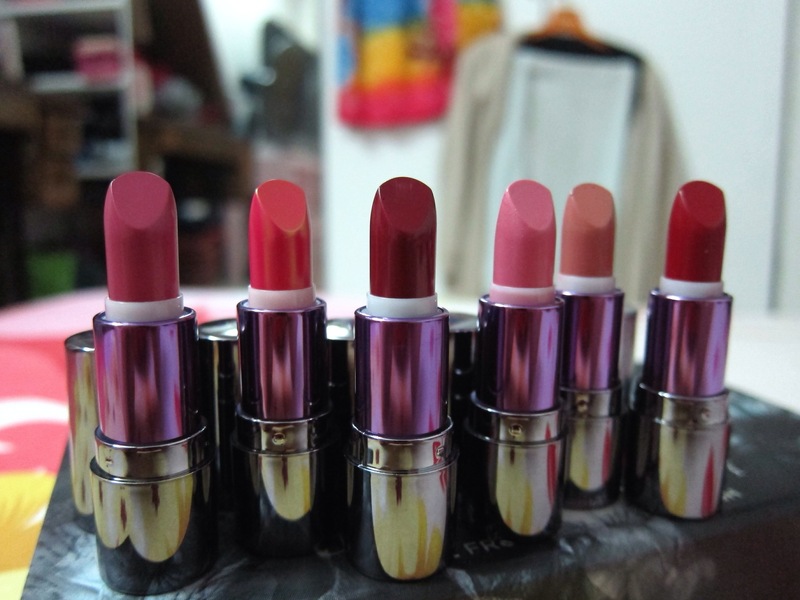 Sets like this are great as you get to try out the product in variants of shades. Plus, they are mini sizes so you’re bound to finish them and they are travel friendly too!! 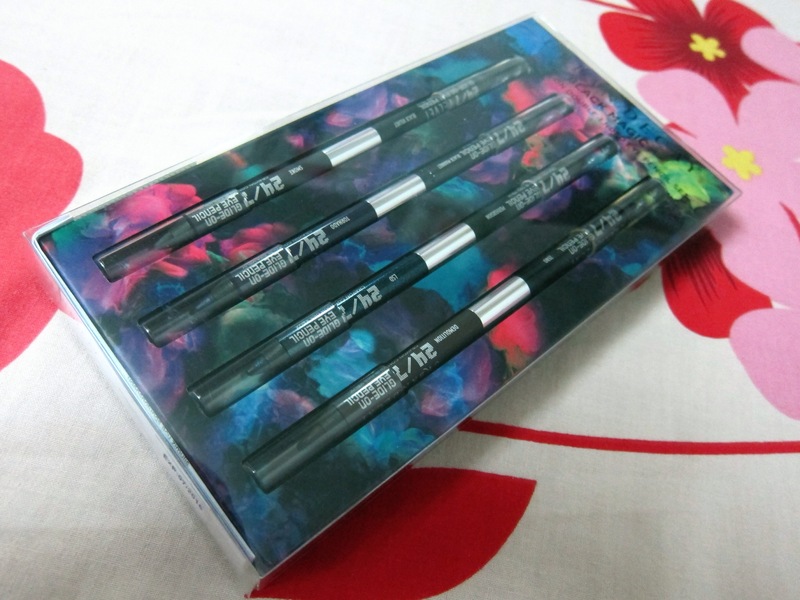 24/7 Glide On Double Ended Eye Pencil Set, Sgd60. Full Frontal Lip Stash, SGD60. Tarte is another great brand with good blushers. I love the two I had and I decided that I can’t miss our their blush palette with 5 new shades. As some of you would know, I’m in a lip crayons frenzy and Tarte have a set with mini lip crayons! Must buy! 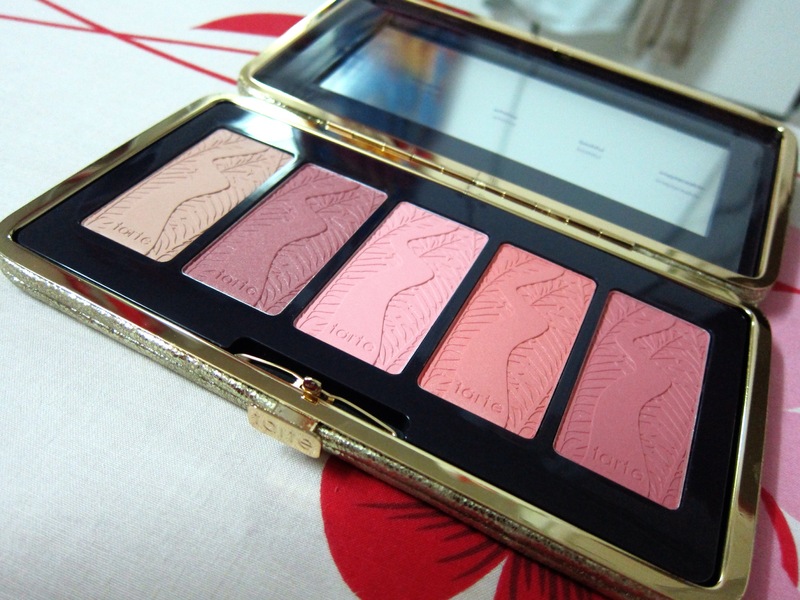 Tarte Pin Up Girl Blush Palette, SGD59. 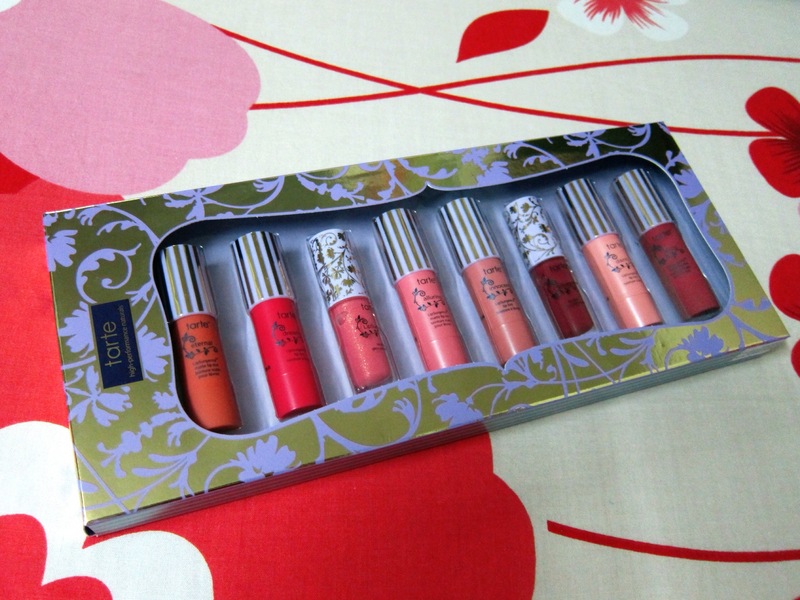 Tarte Kiss & Belle LipSurgence Deluxe set, SGD49. 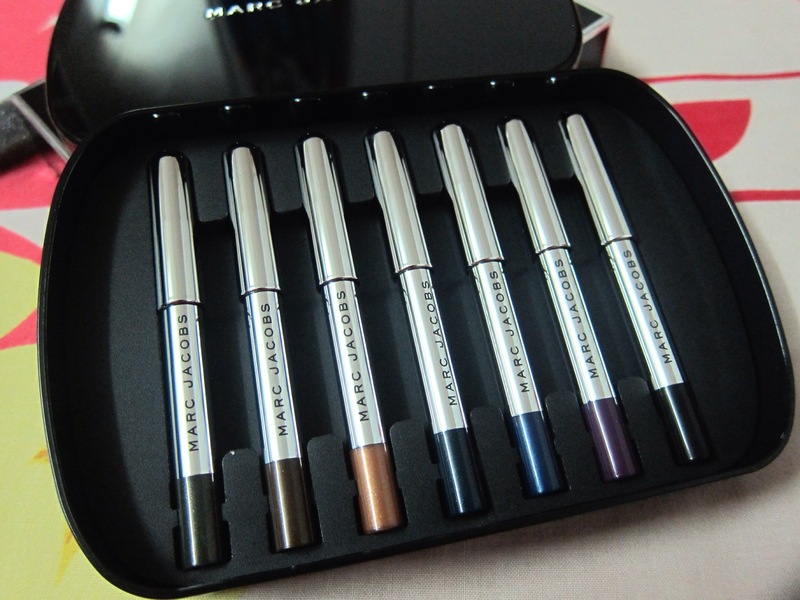 I’ve always wanted to try out Marc Jacobs liners as I’ve heard only good things about them. 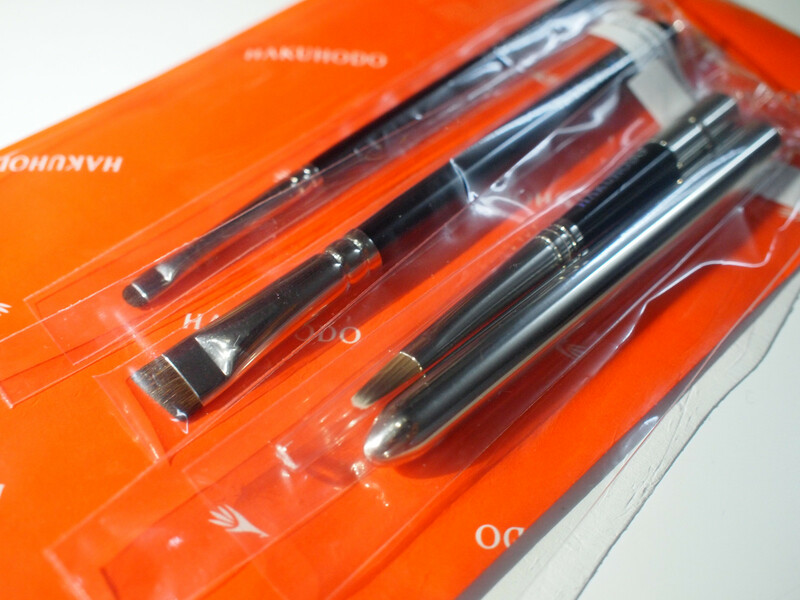 But I was hesitating as it is pretty hefty at $36 for one liner. 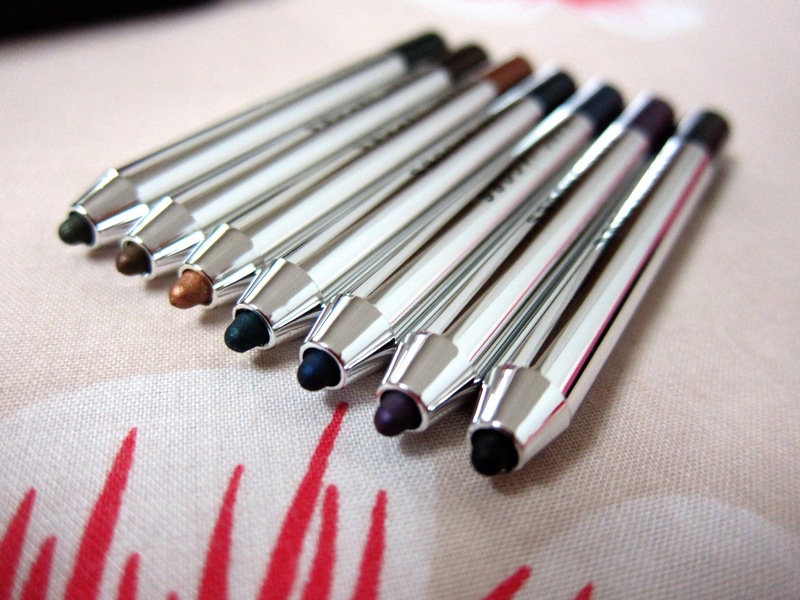 Glad I waited as they came out with a 7 piece petite liner set!!! 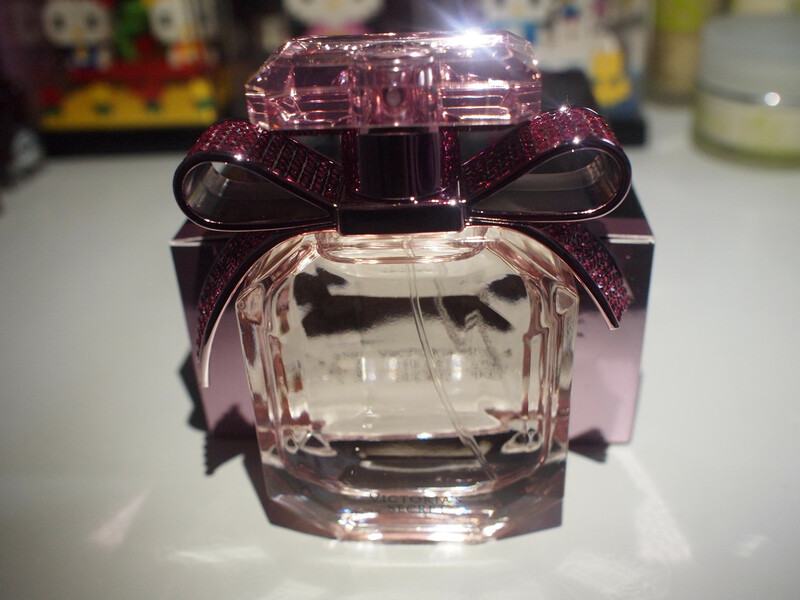 Marc Jacobs The Sky-Liner, SGD69. I’ve spent pretty much a bomb this month with all the holiday launches but luckily for Sephora new Black Card launch that I’ve got 10% off though I didn’t hit 250 points. But apparently I hit it after this haul. Hahahaha. A little savings now for more future shopping!!! 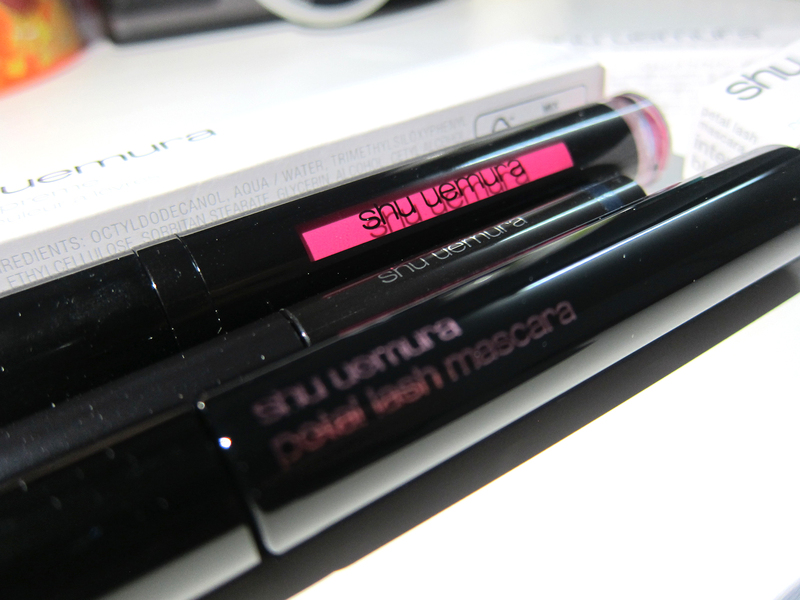 Swatches will be up on the blog slowly! Busy at work these days! 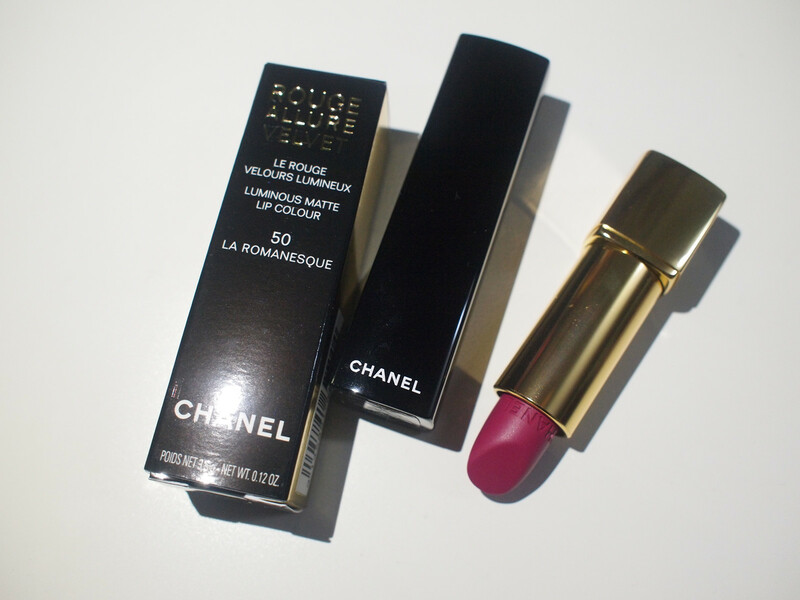 Let me know if you want me to review any of the items in this post, I’ll try to post it up first!